Ayrton Senna was a Brazilian motor car racing champion. 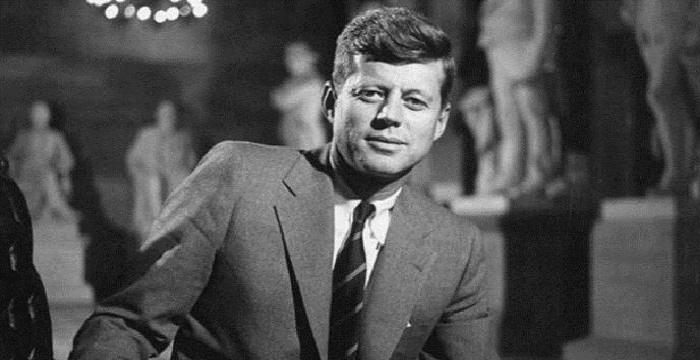 Read this biography to learn more about his childhood, life, achievements and timeline. Three-times Formula One champion, Ayrton Senna was one of the world’s greatest racers of all time. Starting off at the tender age of thirteen, he rose to prominence in no time and became the undisputed champion of Formula One racing. However, the steep climb towards success did not last long as a tragic accident cost him his life. It was during the race at the San Marino Grand Prix that Senna lost his life in what is said to be one of the most fatal Formula One accidents. His death raised many questions over the safety concerns and reforms in Formula One. 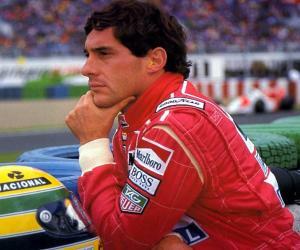 A legend in the making, Senna at the time of his death had successfully achieved a total of 65 pole positions. 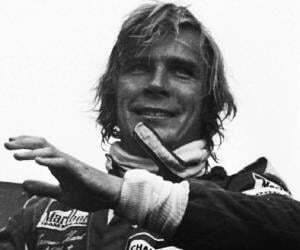 He was immensely dedicated to his profession and took part in some of the most controversial races with France's Alain Prost and England's Nigel Mansel. Amazingly, it took a total of 12 years for the acclaimed racer Michael Schumacher to beat Senna’s record. Ayrton Senna da Silva was born in Sao Paulo, Brazil in the well-to-do family of Milton da Silva, a land and factory owner and Neide Senna da Silva. Since he was four years old, he exhibited keen interest in motor racing and cars. In 1977, he graduated from the Colegio Rio Branco, from where he obtained a grade five in physics. He also studied subjects like Mathematics, Chemistry and English. By the time he was thirteen years old, he began to take part in karting competitions. The first kart that he owned was a small 1 HP go-kart, which was built by his father. In his very first race, he started on pole position and dominated the run a little before the end. Watching his interest in karting, his father encouraged him and appointed Lucio Pascal Gascon as his manager. He went on to win the South American Kart Championship in 1977. From 1978 until 1982, he contested in the Karting World Championship. His performance increased with each race. He finished runner-up in the 1979 and 1980 season. In 1981, he relocated to England to establish his racing career as a single seater. He participated in the Townsend-Thoreson Formula Ford 1600 Championships and the RAC competition, under Van Diemen team and ended up winning both the championships. In 1982, he was the winner of the British and European Formula Ford 2000 championships. The following year, he was the recipient of the British Formula Three Championship title. He also won the Formula 3 Grand Prix. 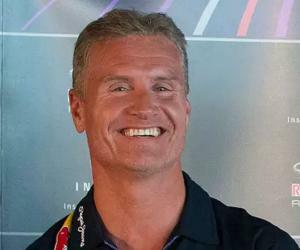 In 1984, he made his debut in Formula One season with the Toleman team. 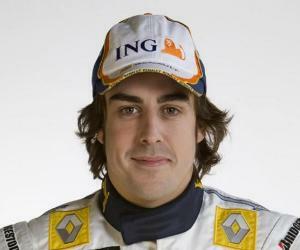 The following year he moved to Lotus-Renault and won a total of six Grand Prix in three seasons. In 1986, he was the winner of the Spanish Grand Prix and the Detroit Grand Prix. The following year he tasted his second victory at the Detroit Grand Prix and also won the Monaco Grand Prix. Year 1988 was a historic one in his life as he not only bagged himself a place in the McLaren team, but also won his first Formula One World Championship. 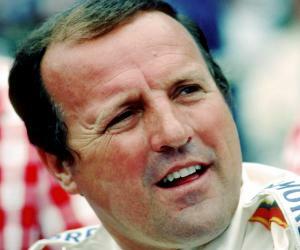 The following year, he lost the title but managed to finish the season with an overall six wins. 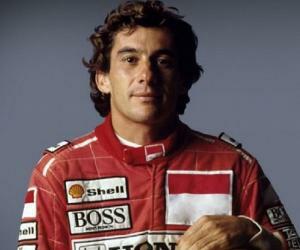 In 1990, he replicated the success of 1988 and took home the Formula One Championship trophy. The entire season was a successful one as he commanded and led the championship with a total of six victories, two second places and three third places. 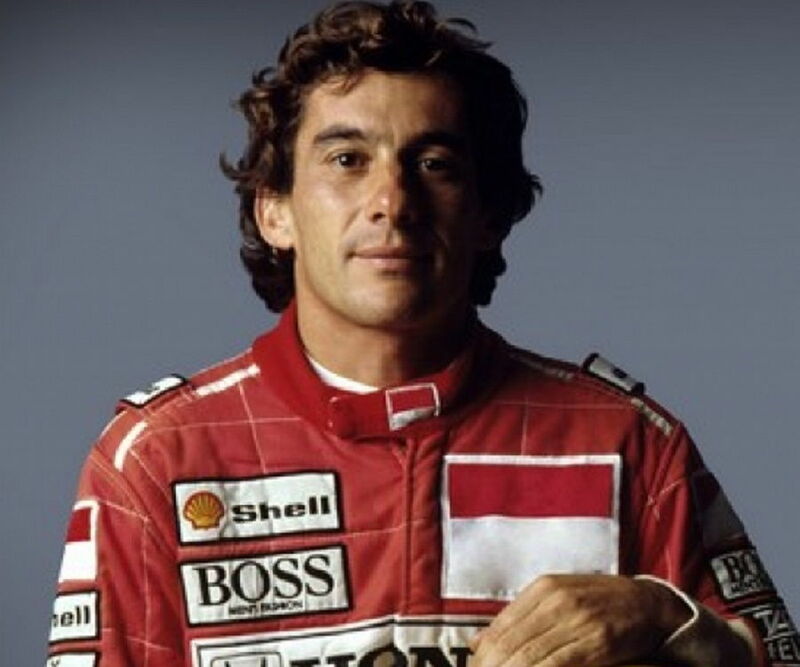 With a victory at the 1991 Formula One Championship, he became one of the youngest three-time world champions. Additionally, he had a total of seven victories in his name and also managed to increase his pole position record to 60. In 1992, McLaren-Honda was outshined by Williams-Renault due to which, he struggled all through the year. That season he finished the championship in the fourth position. In 1993, in the opening race that was held in South Africa, he finished the race in the second position. During this race he barely survived a close collision with Michael Schumacher. On October 11, 1993, he signed up with the Williams-Renault team, after Alain Prost ended his racing career. He was offered $1 million for each race with $20 million for the season. His first race for the team was in Brazil, while his second race was at Aida. It was in the third race in Italy that the tragic accident occurred which took his life. Apart from being a great racer, he was an ardent humanitarian and donated $400 million in order to alleviate poverty in Brazil. He also founded an organisation to help Brazilian children, which later became known as Instituto Ayrton Senna. In 1981, he married his long-time childhood sweetheart, Lilian de Vasconcelos Souza. The couple divorced the following year. In 1985, he began to date Adriane Yamin. The couple was engaged for a brief period of time but their courtship ended in 1988. He was romantically involved with Xuxa, Christine Ferracciu, American model Carol Alt, Marjorie Andrade, Elle Macpherson and Adriane Galisteu. He died in an accident while racing at the 1994 San Marino Grand Prix, Italy. He was only 34 at the time of accident. The accident occurred on his lap 7 when his car hit the concrete wall. Significant blood loss and poor neurological condition resulted in an on-site tracheotomy. He was immediately airlifted and taken to Bologna's Maggiore Hospital, where he was declared dead. His death was declared a national tragedy, and the Government of Brazil observed three days of national mourning. About three million people paid their last homage to this charismatic racer. He was laid in state at the Legislative Assembly building in Ibirapuera Park. After public viewing of his body, the funeral procession moved to Morumbi Cemetery but not before a 21-gun salute was fired by the 2nd Artillery Brigade and seven Brazilian Air Force jets flew in a diamond formation. This Brazilian driver holds in his kitty three Formula One Championship trophy. He died a tragic death in his third race of the 1994 season.